As the tears drop out onto the page i wonder. Analysis of this being a good or bad decision? Three days left in India, then transit for over two. Friends and family waiting on the platform as the train pulls into Durham City, the exact location from where all of this started. Drip drip drop. The sorrow of leaving this exotic freedom behind, but the elation of seeing loved ones. Split, splatter, drip drop. Organs are seventy thirty. No more worries of disease, earthquakes or being tsunami’d away, but so much wonder to miss. Returning to England will take me over, blending again once more into nothingness. The brown will fade to white, the small to not and wild adventure replaced by routine, patterns and the normality of staying put. Whenever i have professed to have changed, to keep Asia inside of me i have failed. This time i am not kidding myself that all i have learned i will carry. It’s impossible. See how i feel in a week, once the greetings are over. Sure to be floored, lost, splattered until i can connect the pieces, join some fragments and build something from the last eight months. 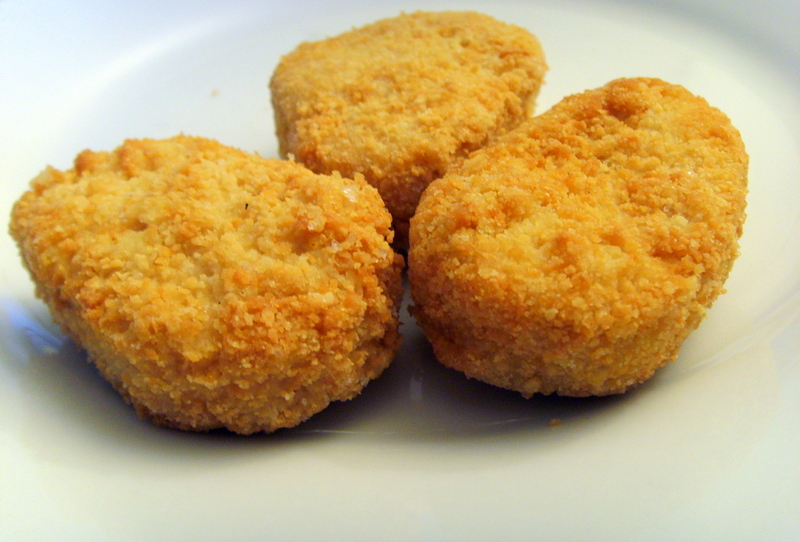 To find a way to re-form, all chicken nugget like. Beautifully written and expressed pinkybinks. Yes, India does this to a person! I really sit here in Canada and feel everything that you are writing. I have been back for about a month now, but the alienation, resentment, and hopelessness still hits. Like now where do I fit? After all that magic and growing, what now? Have I actually grown or was it running? Why am I all of a sudden so unsure of who “I” am? All of those totally unproductive emotions keep me in the past. SOOOO I try to remember that this is temporary, that I am so lucky to have loved ones around me who care, even though they don’t understand, and I try and connect with people who are on the same level. Have you found any tools to help your transition?? How is everything going with you now? Thanks again for sharing, just great! I have found myself in this situation over and over since the first time i went to India in 2001, for six months. I was back in my homeland for a few weeks before running back to India for dose two. I literally got off the plane, off the train and walked for 7 hours to get to the spot i left first time around, where i sat for another six months! This latest trip was very much about seeing the world beyond India, and silly me, what did i go and do……fall in love with Burma! Countries are starting to stack up like lost loves. Doha oh Dear – Twenty Hours in a Very Boring Airport.